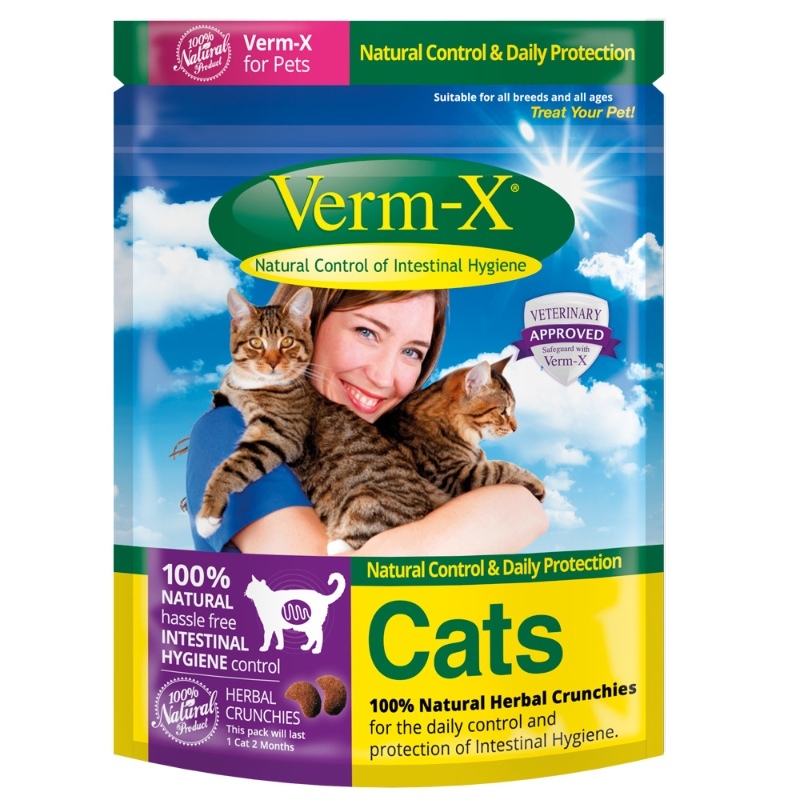 Paddocks Farm Partnership Ltd, the makers of Verm-X, is the only company in the world that exclusively focuses on producing natural intestinal hygiene products for animals. 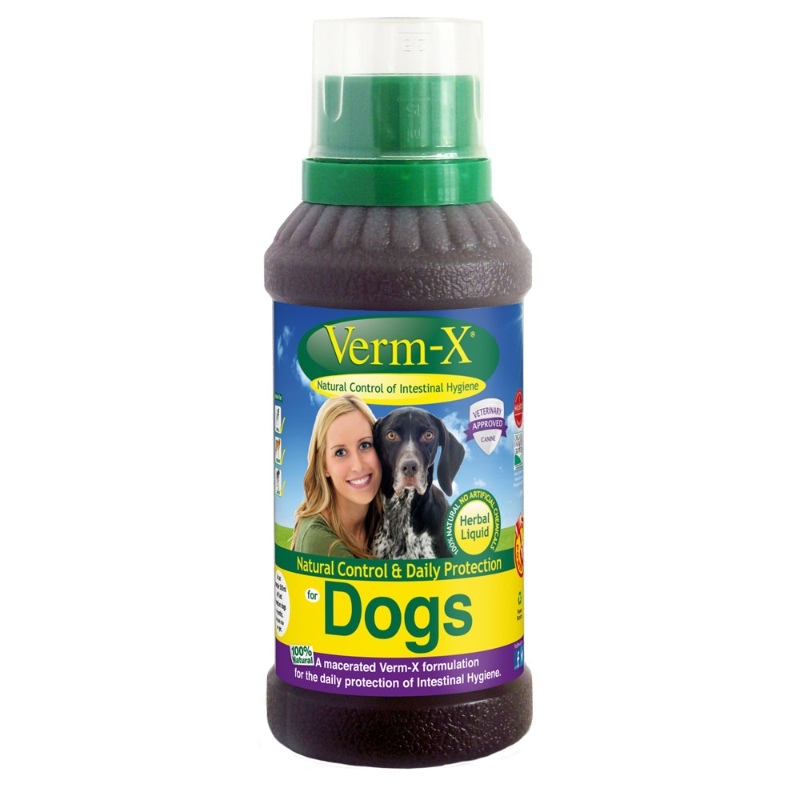 It is our specialist subject and all our research funding is aimed at increasing the number and range of effective Verm-X products. 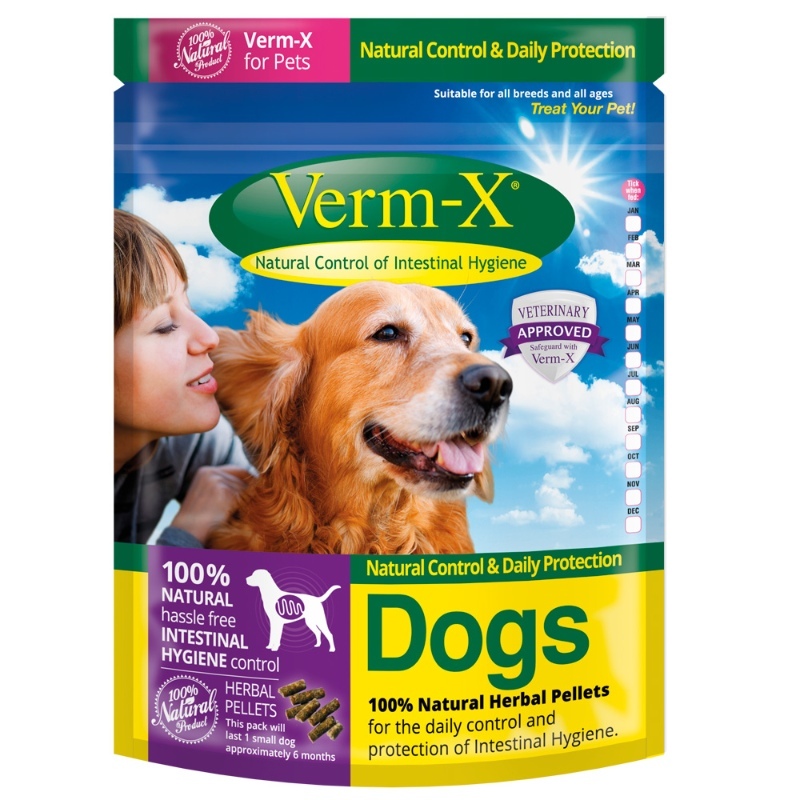 Verm-X and its makers have received many awards for its efforts in producing natural products to support the welfare of animals, including approval by Organic Farmers and Growers, the Ethical Award from the Ethical Company Organisation, the Green Apple Awards in Agriculture and Farming, Somerset Business of the Year and is certified by the British Association of Holistic and Natural Medicines. 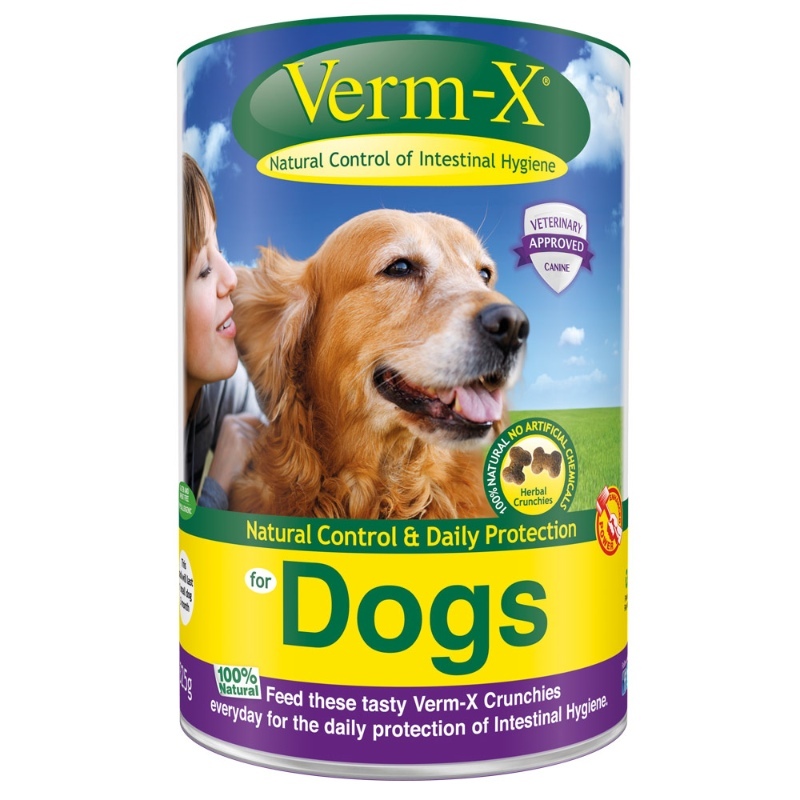 Verm-X is a 100% natural formulation that helps maintain all areas of intestinal hygiene whilst being gentle on the animal’s gut and digestive system. 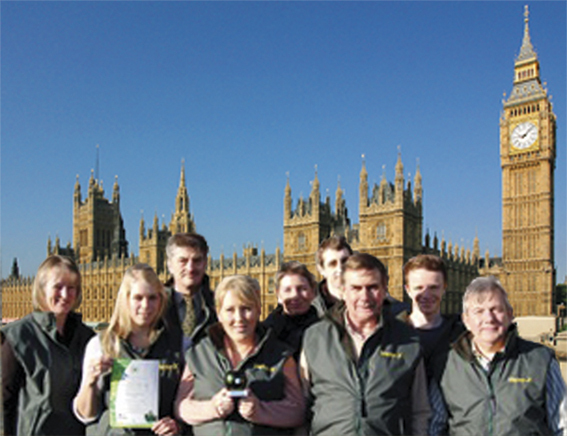 Verm-X was initially launched for horses in 2002, formed out of our love for them. Our concern for the volume of chemicals in use in the day-to-day management of animals brought us to create our extensive range, in consultation with some of the most respected medical herbalists in the world. 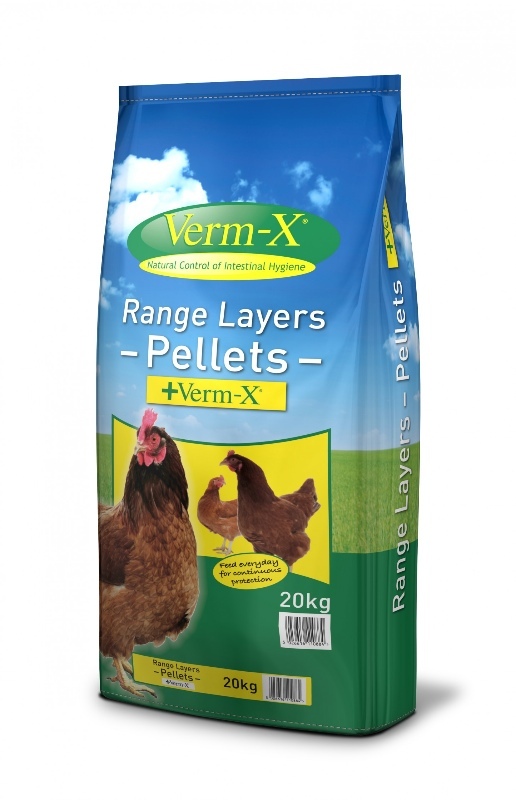 We now have successful Verm-X formulations for horses, cows, poultry, dogs, cats, rabbits, guinea pigs, hamsters, sheep, goats, pigs, ducks, game and caged birds, llamas and alpacas, wild birds, wild boar, red deer, antelope, oryx and reptiles. Verm-X undergoes rigorous research, development, manufacturing and packaging processes prior to being transported to your local outlet. We are immensely proud of our high standards and the companies we work with to produce the Verm-X range. Verm-X has always been able to pride itself on its ability to embrace the ethos of constant change and improvement. We strive to constantly improve on all areas of our business, making sure not only that our valued clients our happy but that also Verm-X staff and suppliers understand the high standards we strive to keep. We have ongoing special offers available, please contact us for information on our latest and a free sample to try.